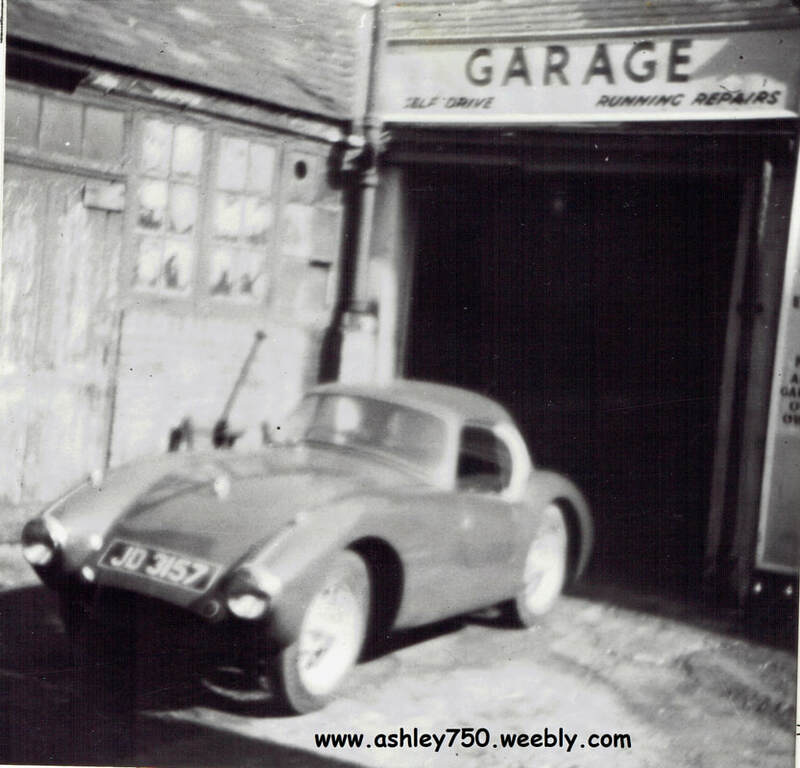 ​I have only one photo of this Ashley 750 (shown below), I do know it's colour but I suspect it had a Red body and would have looked a bit like the photo above. I have not found any Current DLVA Registration Information so must assume it is know longer registered and most likely scrapped. However as I've said before, it might be in someone's backyard or old garage waiting to be restored. a repair garage (location unknown). ​Maybe Norman owned and operated the garage as well? (Donor car originally registered by West Ham C.B.C.